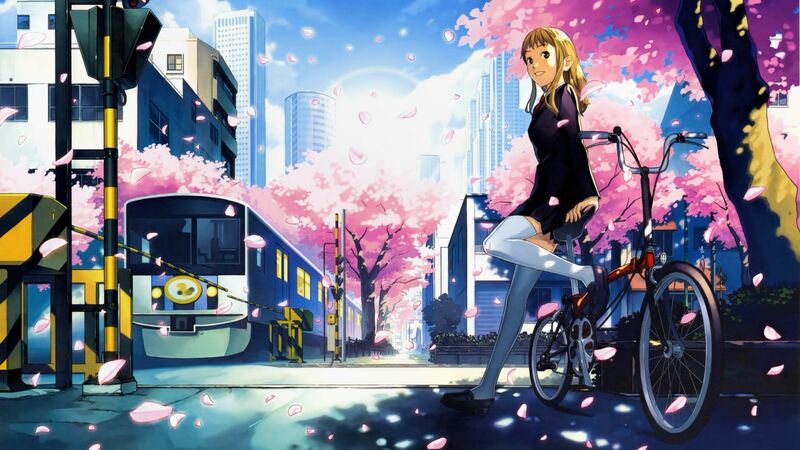 Westcountry Anime Meeting #500, Thursday 13th of September from 8pm in the cellar bar of the Fortescue. 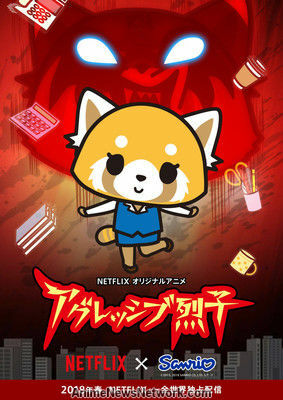 We shall be watching (as the episodes are only 15 mins long) the first three episodes of Sanrio’s Aggretsuko. Then its on to episodes 7 and 8 of The Perfect Insider.